Do you find yourself in need of prayer looking for work these days? We offer this prayer to St. Joseph for Employment printed below in the hope it might provide some relief and comfort to those of you caught in this position. Although the official government figures suggest a bright jobs picture, the unofficial tabulations, along with people’s experiences we’ve read about suggest something gloomier in the USA and quite a bit more so in other countries as well. Whether unemployed or underemployed, there are many people these days not able to find work, or enough work to feed and raise families and provide a sense of meaning and accomplishment in their lives! Little is known about Our Lord’s foster father from Scripture, outside of the fact that, as a “just man” (Matt 1:19) he displayed the honorable intention when he discovered that Mary was pregnant with Jesus to divorce her quietly (to “put her away privately” as we read in the traditional texts) and not expose her to shame and the very real possibility of death by stoning for adultery! This happily became a non-issue when an angel informed him she was carrying our Lord through the Holy Spirit so that we may be saved from our sins (Matt 1:20). It was St. Joseph to whom an angel gave the warning to flee to Egypt with his wife and Baby Jesus so our Lord wouldn’t be murdered by the jealous King Herod’s minions (Matt 2:13-16). St. Joseph is seen from Sacred Tradition and these examples from Scripture as a good and honorable man, a humble carpenter dedicated to his Holy Family, our Blessed Mother and his foster son Jesus. 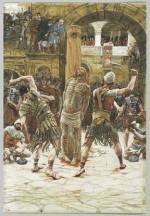 He passed away when Jesus was a young man, before Our Lord started His earthly ministry. 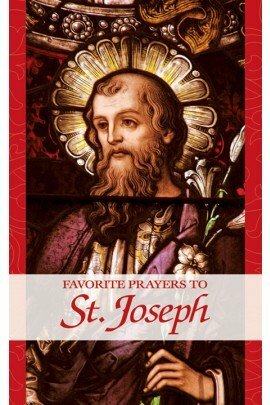 St, Joseph is known as the Patron Saint of numerous people and professions, including unborn children, fathers, immigrants, workers, carpenters, and civil engineers, to name just a few. 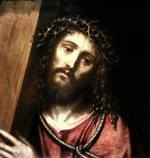 He is also the patron saint against doubt and hesitation, and of a happy death. In the 19th century Blessed Pope Pius IX proclaimed St. Joseph Patron and Protector of the Universal Church. 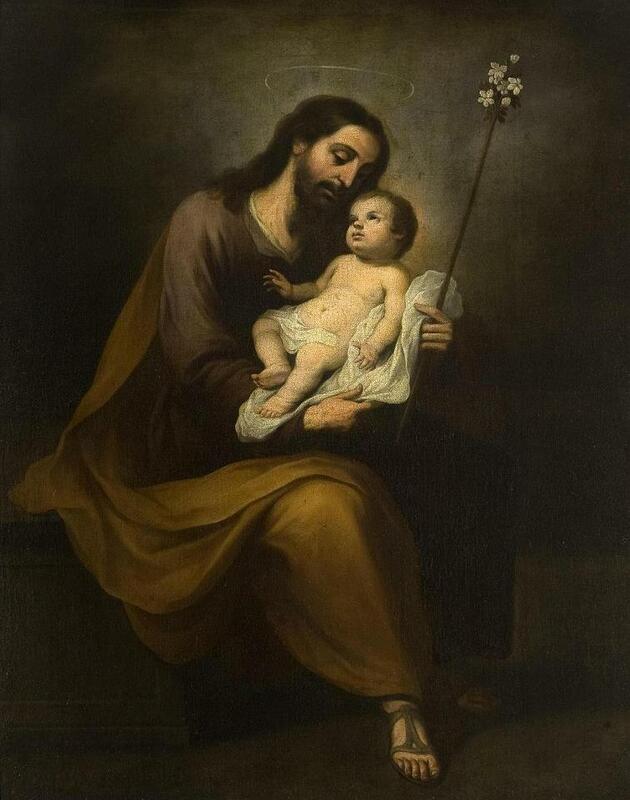 The 12th Century saint Saint Bernard once said of St. Joseph’s great power as an intercessor that he “has been granted the power to help us in every kind of need, and to defend all who have recourse to him with pious dispositions." Saint Teresa of Avila concurred with this opinion in the 16th Century when she wrote in her Autobiography that Our Lord has given power to other Saints to help us with specific needs but that He gave St. Joseph the power to help us with all of them. St. Joseph helped her in a few difficult situations, such as curing her of paralysis; and with his assistance she was able to found more than 20 convents! Seek this great Saint’s help in carrying the vexing and at times quite bitter cross of being out of work, remembering always that you have great worth in God’s eyes no matter what your situation. 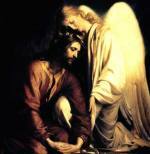 We also have this prayer, this novena, and this litany to St. Joseph as well on our site. Never forget as well that his foster Son, our Lord, was destined to die so that each of us, could have Eternal Life, including you.